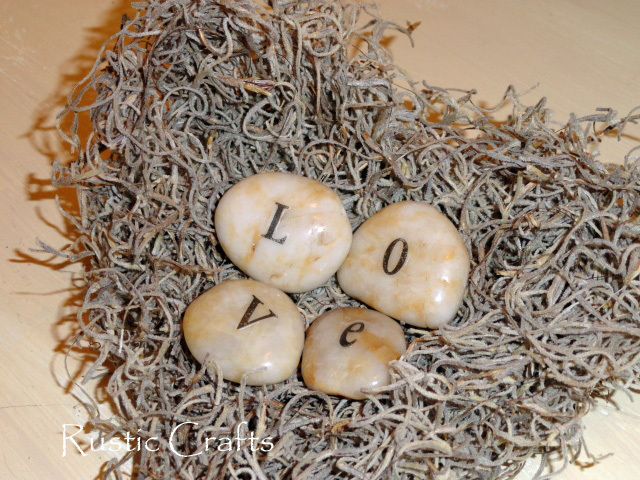 Check out this collection of ten valentine crafts that are in a rustic or shabby chic style. Some are fun to give as gifts and others make great holiday decor. A romantic valentine craft that can be displayed anytime. 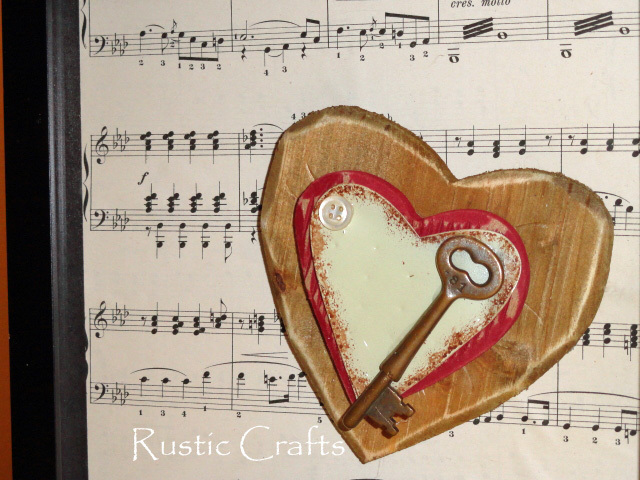 Use a shadow box to combine a vintage key, a rustic heart and a song sheet for some chic decor. See some fun ideas for recycling bottles into unique decorations or gifts filled with special goodies. These are also great for party games.